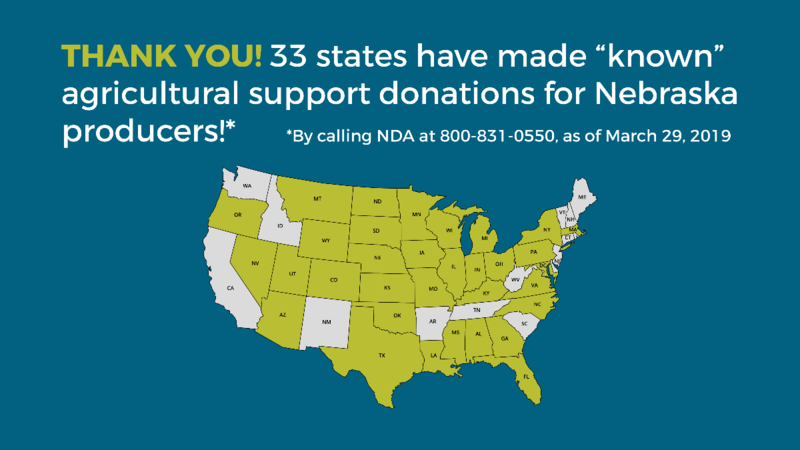 For information regarding hay drop-off/pick-up points, resources and donations, view NDA's Disaster Relief Information Sheet. This sheet is updated regularly - be sure to check the latest version for up-to-date information. We might be #NebraskaStrong - but please don't be too strong to reach out for help. There are resources available to help, please reach out. 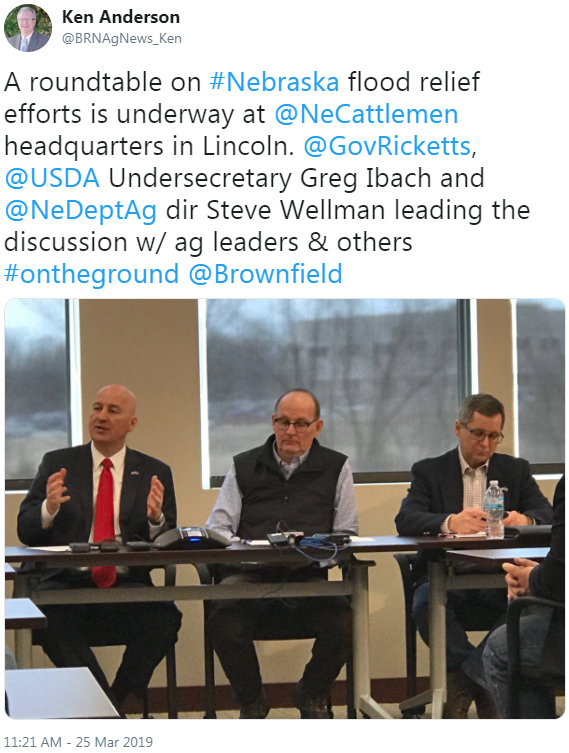 Copyright © 2019 Nebraska Department of Agriculture, All rights reserved.